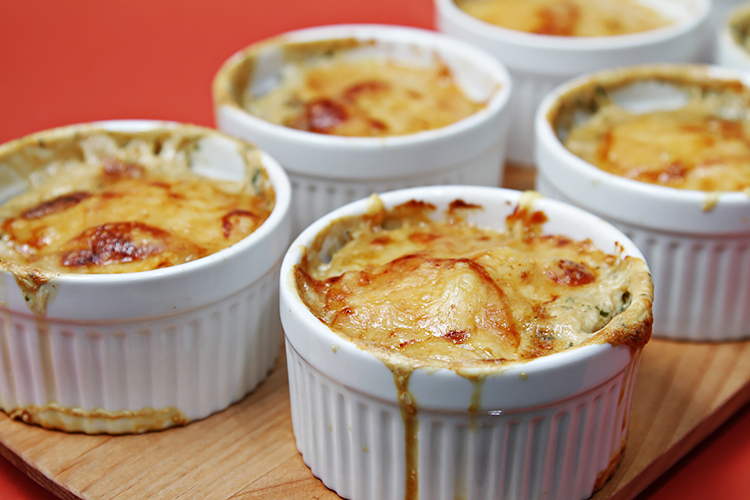 Deeply flavorful yet not too rich, these gratins make a delicious starter. 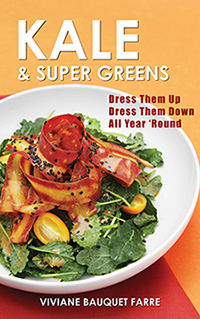 But you can also serve them, with a couple of side vegetables, as a main course for a dinner party or a holiday meal. To get the maximum flavor out of the shiitake mushrooms, you’ll want to sauté them until golden-brown. The trick is to cook them at high heat and to not stir them too often as they cook (see the tips below the recipe). 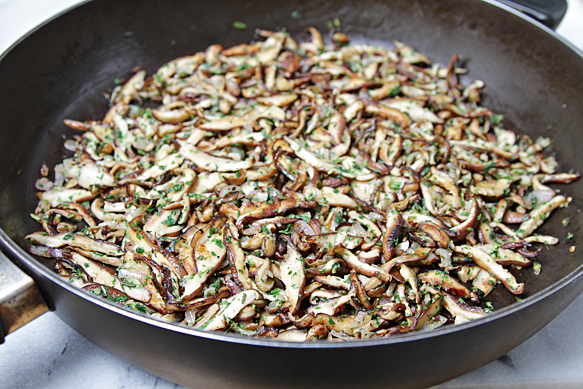 As for the fresh herbs, toss them with the mushrooms for a few seconds only to preserve their exquisite aromas. When you make these gratins, I think you’ll agree they’re as delectable as they are comforting. A Pinot Noir is delectable with these gratins. How about a Pinot from the Russian River Valley in northern California? Step 1: Place the herbs and the garlic in the bowl of a food processor and pulse until very finely chopped. Alternatively, place the herbs and garlic on a cutting board and finely chop. Set aside. Step 2: Heat a large non-stick skillet to high heat. Add the butter and oil. As soon as the butter is melted, add the mushrooms. Toss well and sauté for 6 to 8 minutes until golden, stirring only occasionally (see Viviane’s Tip below). Add the shallots and continue to sauté for 2 minutes until shallots have softened. Add the herb/garlic mixture, salt and pepper and continue to sauté for 30 seconds. Remove from heat and transfer to a bowl to cool slightly. Step 3: Whisk the milk, cream, salt and pepper in a small bowl and set aside. Place a third of the potato slices at the bottom of each ramekin, enough to cover the surface. Top with half the mushrooms. Then top with a third of the potato slices. Top again with half the mushrooms and finish with the balance of the potato slices. Drizzle with the milk mixture. Sprinkle with the grated cheese. Bake for 45 to 50 minutes until golden and bubbly. Remove from oven and let cool for 5 minutes before serving. Serve the gratins in their molds. Cook’s note 1: To make ahead – Although they’re best eaten the day they are made, the gratins can be baked for 40 minutes until just golden, then cooled and refrigerated up to 1 day. To serve, bring to room temperature and bake at 375°F (190°C) for 6 to 8 minutes until bubbling at the sides. Cook’s note 2: If you prefer to make a large gratin rather than individual ones, use a medium ceramic or glass baking dish. Layer the ingredients exactly as described above and bake at 375°F (190°C) for 45 to 50 minutes. 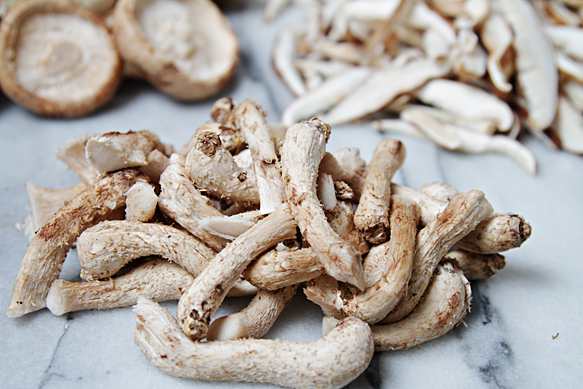 Don’t throw away the shiitake stems. Although they’re fibrous and inedible, they’re still full of that delicious mushroom flavor. Place them in a ziplock bag and freeze them. You can use them later for making stocks, like this versatile and flavorful vegetable stock. – Always work with a heavy-bottomed non-stick pan. – Cook the mushrooms at high heat so that their moisture evaporates quickly. This will prevent them from becoming soggy. – Don’t stir the mushrooms continuously. Give them a chance to get a lovely golden color before you stir them. At first, stir every two minutes. Halfway through the cooking, when the pan gets hotter and the mushrooms have lost a lot of their moisture, you’ll need to stir once every minute or so. By following these simple rules, you should be able to get beautiful, golden-brown mushrooms. 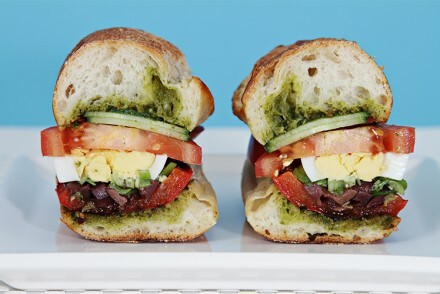 This looks wonderful, and I cannot wait to make it! One question, however; the recipe states that it serves 8, but only calls for one pound of potatoes? Is this right? I just weighed three Yukon Golds I had in the pantry, and they weigh a little over a pound. I can’t see how this would serve 8, unless the serving size is very small (which would be a shame!). Hi Lisa, Because I use individual ramekins to make this recipe, it serves 8 (makes 8 ramekins). If you decide to make it in a single medium baking dish instead (see cook’s note 2), you can serve larger portions. In this case, this recipe can serve 4 to 6. 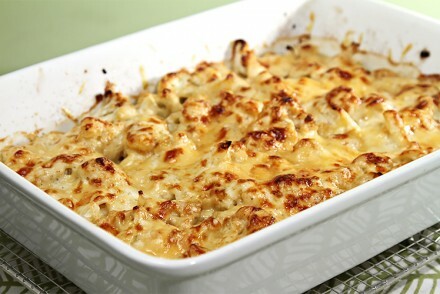 Enjoy making this gratins, and let me know how it turns out! Another recipe which I have made several times and it never fails to do its little dazzle. I have only one problem in translating the “sprigs,” though. The 12 sprigs of parsley aren’t a big issue but I really need a more specific measure for the rosemary because, as you know, it’s a pushy flavor and if it gets too out whack in proportion to the other seasoning can lose out. Can you guide me a bit? Love your recipes and once I find a favorite I don’t let go, e.g., garlic confit/arugola and this shiitaki gratin. Merci milles. Dear Carmen, The rosemary sprigs should be about 6″ long (which is the average length for sprigs you buy at the supermarket). 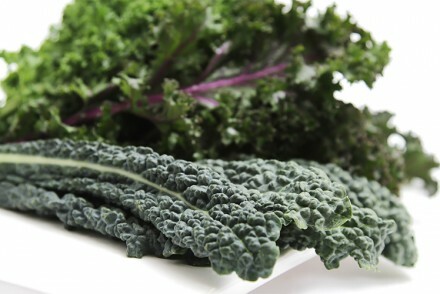 Once you’ve removed the leaves from the stems, you should have a little over 1 tablespoon worth. I hope that helps. You are right that rosemary is a very pungent herb and one needs to be measured when using it. Thank you again for your kind words. You have no idea how delighted I am to know you enjoy making two of my most favorite recipes… Wishing you a delicious weekend! I am so grateful that you replied so quickly. Yes, the tablespoon clue is exactly what I needed. Whole Foods doesn’t always carry the tall sprigs but often only the folded stems that have to be contorted into the plastic package. While on the subject of the gratin–and I’m asking because I want to serve this dish as a company staple–the mandolin cuts the potatoes too thinly (maybe it’s my quirky instrument ) so I have been slicing the potatoes by hand. 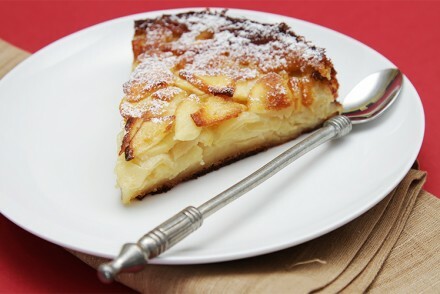 My problem is (hate to admit such ignorance) I am losing a sense of the best potato-to-gratin ingredients. What amount of potatoes should I be ending up with ? BUT no matter how many mistakes I make (I.e., rosemary/potato issues) the dish tastes stupendously luscious. It’s just that I want to be more consistent before trying the dish with the ramekins. Hugs to you and Marc. Dear Carmen, You are so adorable! And I see that you are a careful cook too – a wonderful attribute. I would say that it is better for the potatoes to be sliced too thin rather than two thick. If you have a food processor, perhaps you have a slicing attachement that would cut the potatoes at 1/8″? If not, continue slicing by hand and try to make the slices as thin as possible. It’s hard for me to say what the ratio should be… rather make sure you have the right amount of potatoes (1 1/2lbs). Hugs back to you my dear! Wow, these sound amazing!!! Love the individual servings…so lovely. This is simply amazing. I would eat ten of them. Yummy! 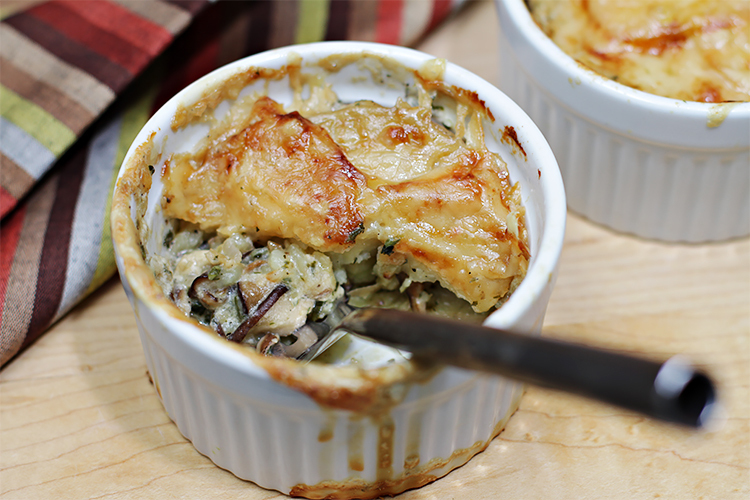 What a delicious gratin….I love shitake mushrooms – this must taste divine! Delicious does not even BEGIN to describe how amazing these gratins look! Thank you for your wonderful comments everyone! So glad you love the gratins! 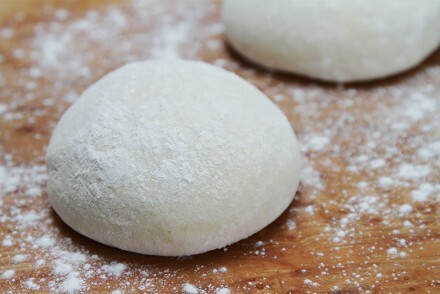 I’ll be making them again this weekend as I’m working on a wine pairing for them… Very excited about that! Viviane, these are fantastic. I was just mentioning to another blogging friend how this cold weather is putting me in the mood for warm mushrooms, and here I see shiitake coming alive in your gorgeous gratins! 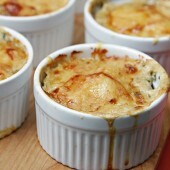 Your herbs are wonderful and gruyere the perfect topping choice. Love the photos. 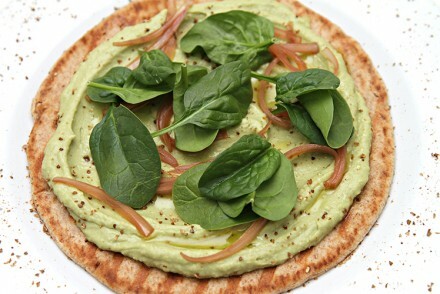 Love the dish too, I’m always looking for a good side dish, this one’s perfect! Great tips for cooking mushrooms. Dishes like these are great on their own, no meat required. Mmm! Mushrooms and potatoes! Yay! 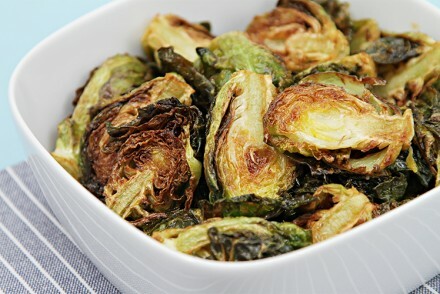 Those are really wonderful looking–what a terrific autumn side dish! This dish looks amazing! Thank you for your wonderful recipe and your great tips!